Finnish RSO/Djupsjöbacka Mozart: Symphony no 29 A Major. Watch excerpt from the performance. Symphony no 29 A Major. Watch excerpt from the performance. The roots of Tomas Djupsjöbacka’s musicianship lie in chamber music. He is a founding member and cellist of the string quartet Meta4, which regularly performs in key music capitals and concert halls around the world. Tomas is also the only Finnish member of the distinguished Chamber Orchestra of Europe. In the last few years Tomas has developed a keen interest in conducting. He studied at the conducting class of the Sibelius Academy, graduating in 2017 and has attended masterclasses with Jorma Panula as well. Tomas receives regular private coaching from New York Metropolitan Opera Music Director Yannick Nézet-Séguin. Djupsjöbacka has appeared as a conductor with most of the orchestras in Finland; he made his subscription debut with the Finnish Radio Orchestra in 2016 with an all-Mozart program. This season 2018-19 sees Djupsjöbacka returning to work with the Lapland Chamber Orchestra, the Ostrobothnian Chamber Orchestra and Jyväskylä Sinfonia as well as making his debut with Kymi Sinfonietta. 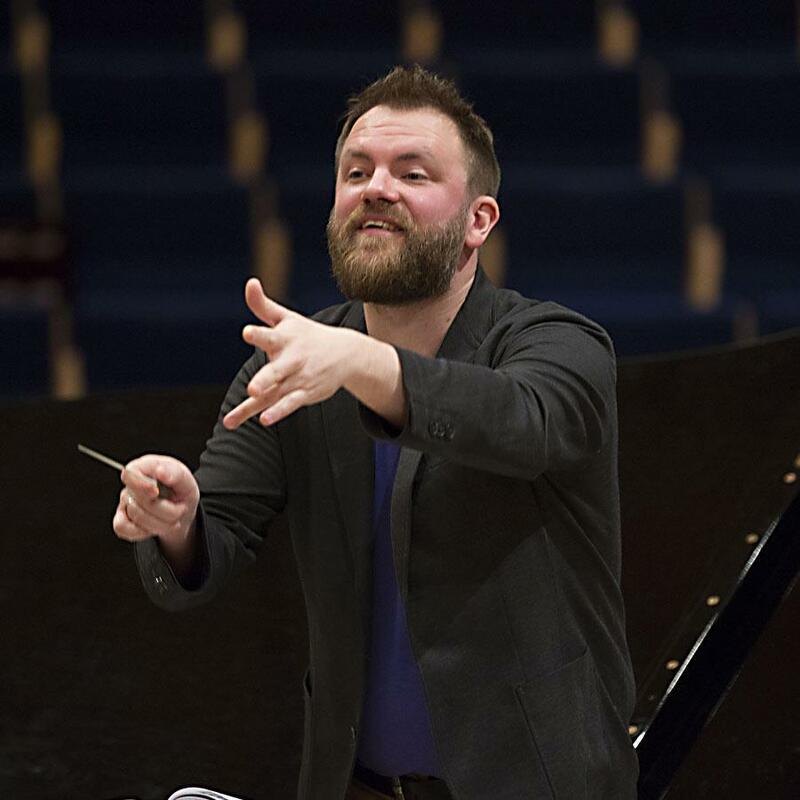 Tomas is conductor of the Helsinki University Orchestra (YS) since 2017.